Germany's foreign ministry says it will seek clarification from the United States after Ambassador Richard Grenell told Breitbart he hopes to "empower conservatives across Europe," per the FT. Between the lines: Seeking to empower foreign candidates and parties is not part of an ambassadorial job description — and the foreign ministry wants to know "whether the statements were indeed made in the way they appeared." 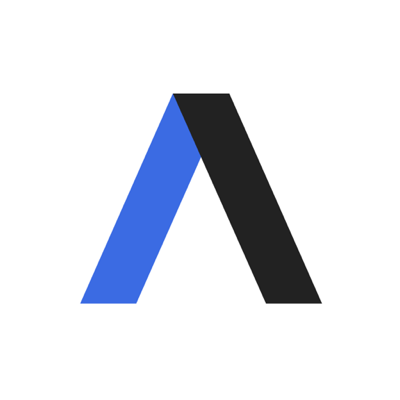 The comments are particularly eyebrow-raising in Germany, where Chancellor Angela Merkel has had her hands full with an ascendant far-right party. This isn't the first time Grenell has ruffled German feathers during his first month as ambassador. After President Trump withdrew the U.S. from the Iran nuclear deal, he tweeted that "German companies doing business in Iran should wind down operations immediately," leading to comments that it's not his place to tell German companies what to do. In the Breitbart interview, Grenell called 31-year-old Austrian Chancellor Sebastian Kurz, who leads a right-wing coalition, a "rockstar." 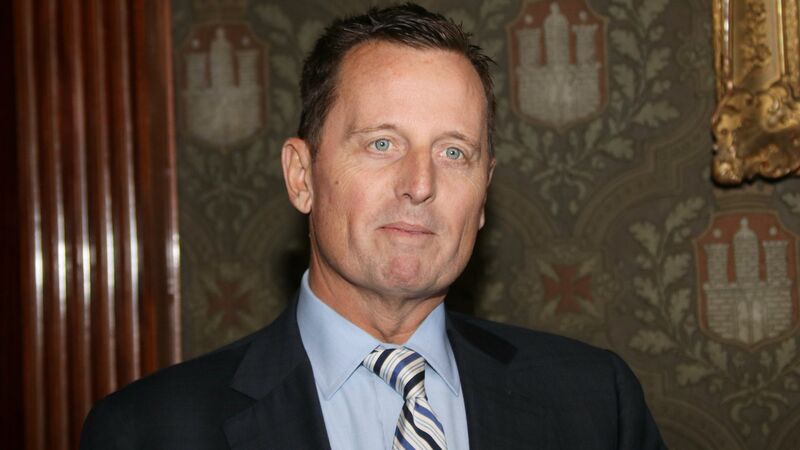 Grenell is set to meet with Israeli Prime Minister in Berlin later today.